Talk of the world’s best destination! This Greecian Island has it all. Crete is one of the globe’s most magical places to be. The island’s naturally artistic landscape will definitely leave you in awe. The long, sunny, sandy beaches in the North with their cooling breezes are undeniably relaxing. The Cretans’ rich culture so selfishly guarded over the years could only be compared to the East African’s Maasai’s. There are cites that you should never miss visiting the next time you land in Crete. 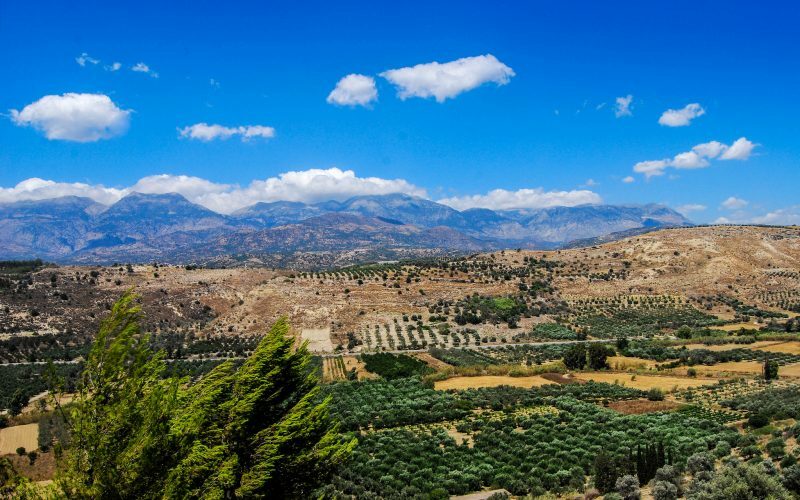 Touring these special monumental places will make your trip to Crete a permanent memory in your mind for years to come. This is one of the major tourist attraction cites in Crete. It is located towards the Southwest of the Island and is about 13km long. Its northern entrance is averagely 1250m above sea level. The most famous part of this gorge is a stretch called Gates, which typically looks like a gate, four meters wide and up to 300m in height! It is such an amazing scene. The park is also endowed with various species of birds, flowers most spectacular, the Cretan Goat, also known locally as Kri Kri. Additionally, apart from the 13km stretch along the gorge, you might consider having an extra 3km hike from the edge of the gorge at Omalo’s Plateau to Agia Roumeli on the Libyan sea. This hike might be a bit strenuous especially in summer, but it is worth every stride. This is a mid-16th Century monumental fortress that is a perfect depiction of a combination of medieval European and Moorish admirable architecture. The walls are about 1307m in length and have endured harsh weather conditions over the years. Tourists access the fortezza either through the alleys of Rethymnon Old town or by driving along the coast road that starts behind the Venetian harbor. The latter is an easier way than the former. The road leads you right to the foot of the fortress. A trip to this fortress will definitely equip you with knowledge of what life was like during the Venetian times, especially if you are a history enthusiast. This is a small city of approximately 40,000 people in Greece. July is the hottest month with temperatures of averagely 26 degrees Celsius. January is very cold with temperatures of as low as 10 degrees Celsius. December is quite rainy, and outdoor activities may be limited for tourists. If you enjoy swimming in warm waters, then timing your visit in August will be a good idea, when seawater is relatively warm at around 26 degrees Celsius. 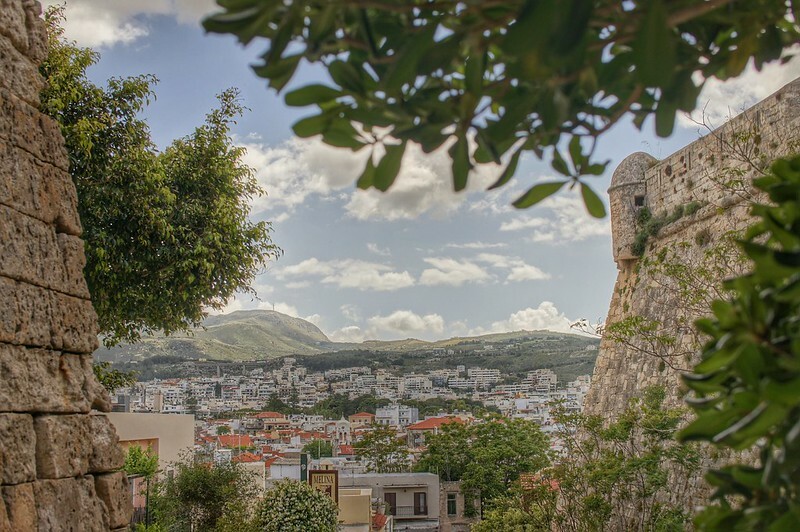 The most beautiful sceneries within this town are the old aristocratic buildings that date back to 16th century, arched doorways and Hellenic Roman remains among many others. Just so that you may know, there is an annual wine festival at the beginning of every July, and if you are a wine-loving person, you may want to plan your trip to coincide with it. Also known as Thalassocosmos, it is a public aquarium in Crete, located 15km East of the city of Heraklion in the town of Gourne. It lies at 35.3 degrees North and 25.28 degrees East. It is a center of marine research, rich culture, recreation and education. 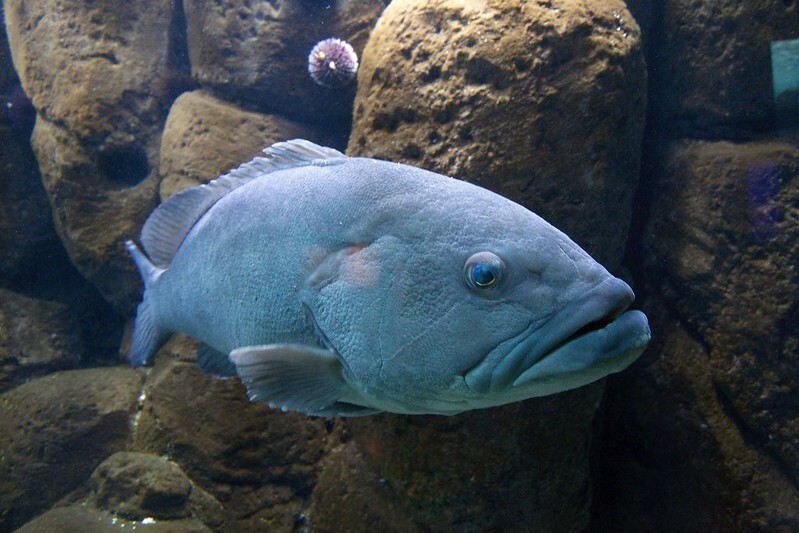 It is the largest aquarium in Greece with over 60 tangs that host over 250 species of sea organisms (sea fauna). If you are a fauna enthusiast, this if the place to be! 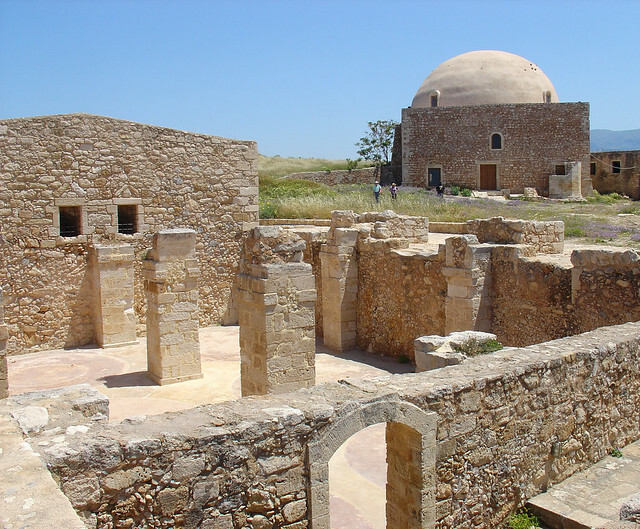 This was an ancient political and ceremonial center of the Minoan Civilization and rich culture. 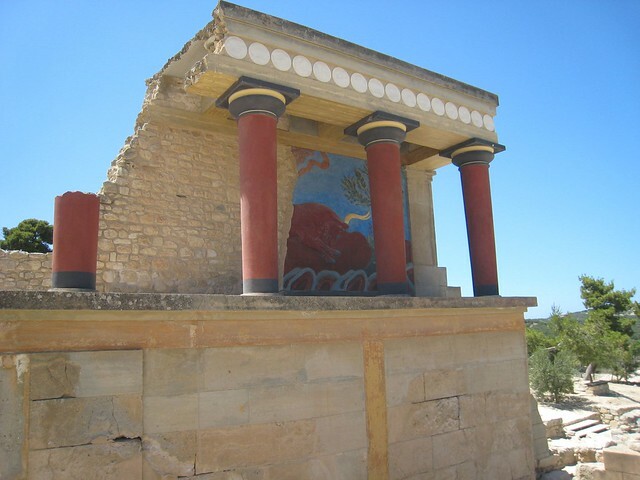 The annual average temperature around Knossos is 20 degrees Celsius. If you wish to catch the six-hour sunshine in Knossos, then plan your trip in the months of March and April. The palace remains appear as more of a combination of workrooms, living spaces and storerooms surrounding a central square. Its ruins are today renovated and open for tourism. It has paved walkways, non-slip wooden ramps and if you are cautious about security, it has a strong barbed wire fence and proper lighting at night. The site also has a well-packed retail store and a comfortable dining room for guests.